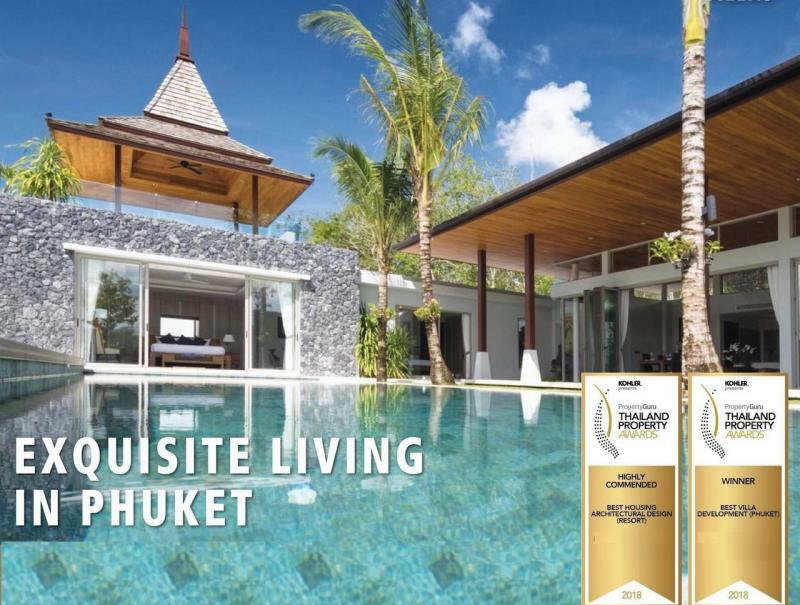 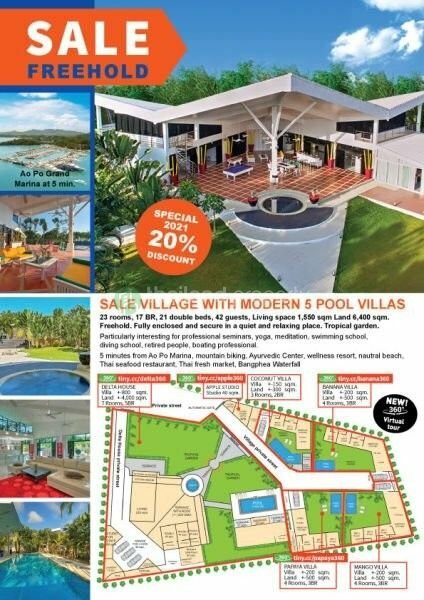 Our Real estate agency is delighted to offer for rent this unique and luxurious 7 bedroom house near Nai Thon Beach and Layan . 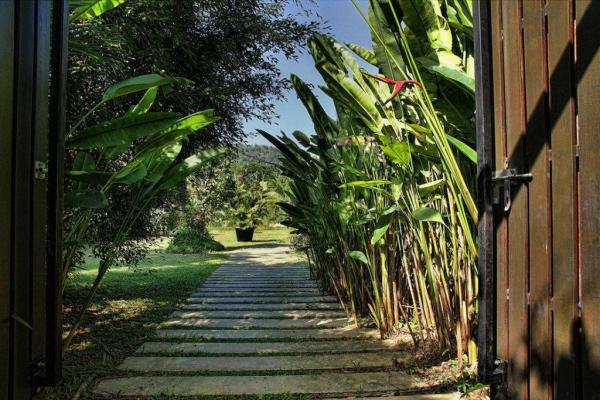 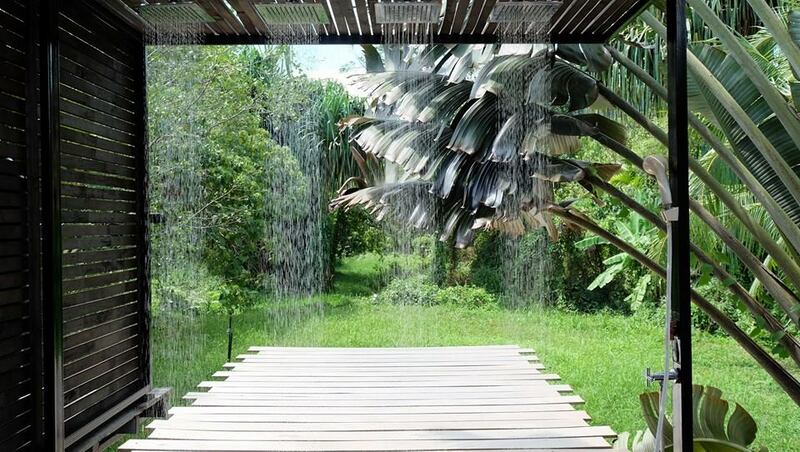 Set in 12 Rai of tropical forest, and nearby the airport (10 minutes), this fancy villa is an oasis of serenity and tranquility. 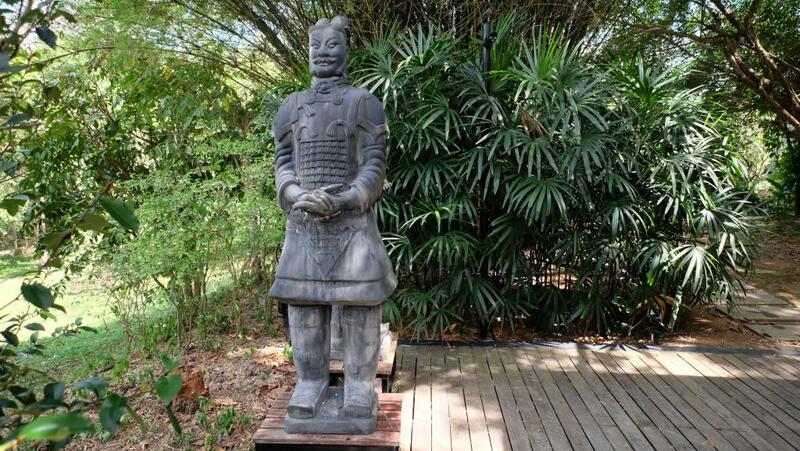 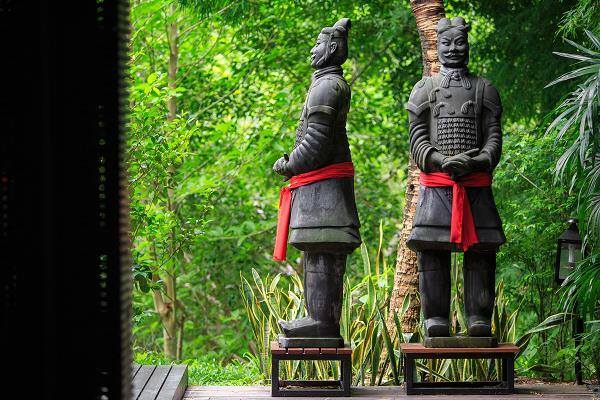 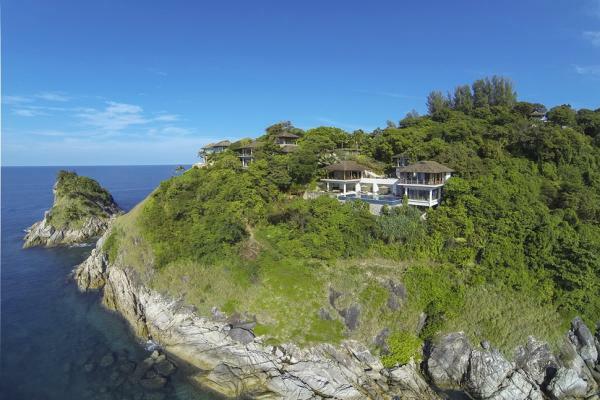 Ideally located, this unique property is just a 10 minute from Nai Yang Beach, Surin Beach is about 20 minutes . 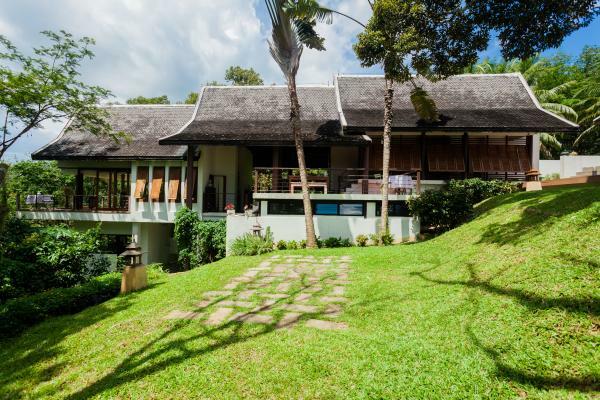 Designed in a "loft style" with 7 bedrooms, this house incorporates the "zen" principles in both the inside and outdoors areas. 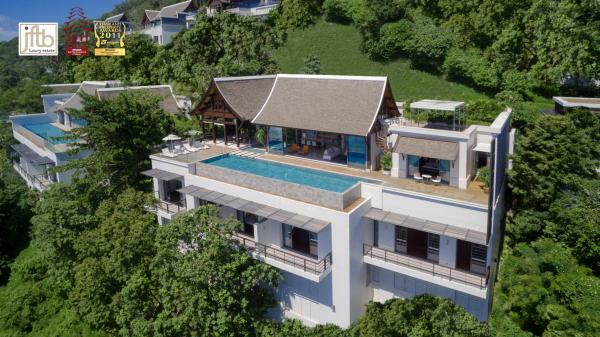 This Villa also features an infinity pool surrounded by tropical forest which becomes part of the design of the villa, an unique place all around the world! 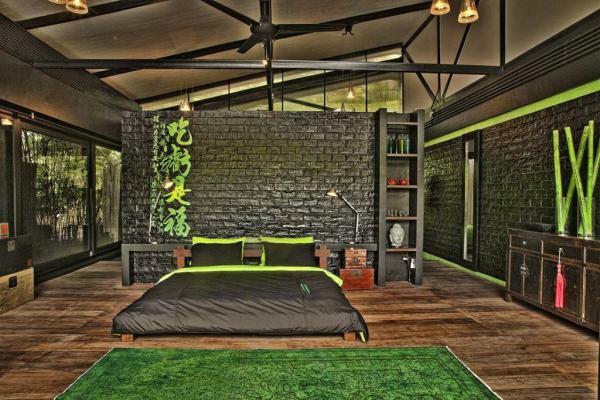 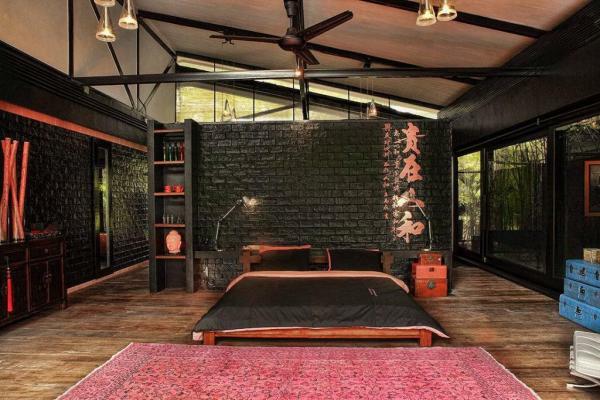 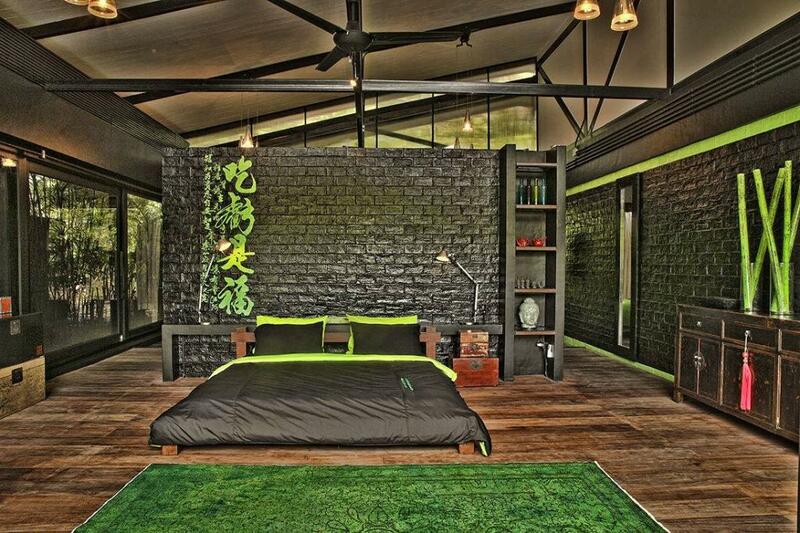 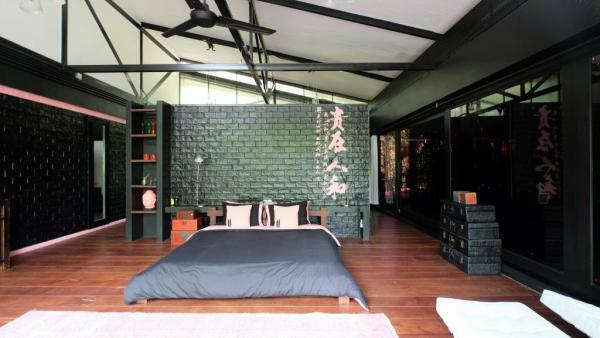 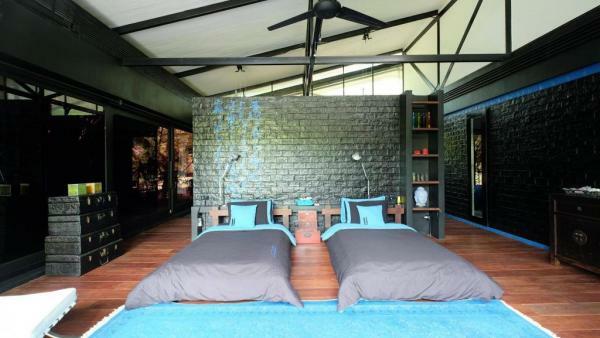 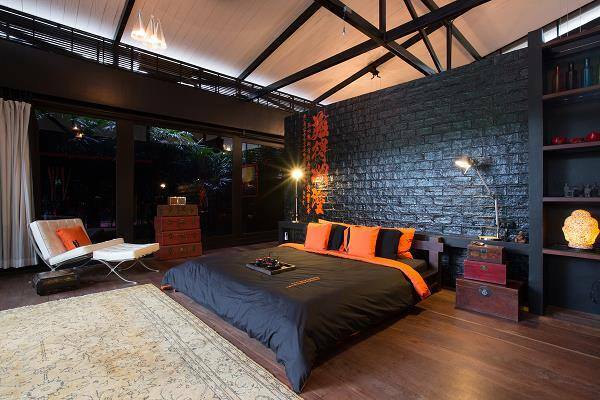 This house in Phuket is equipped with a professional kitchen. 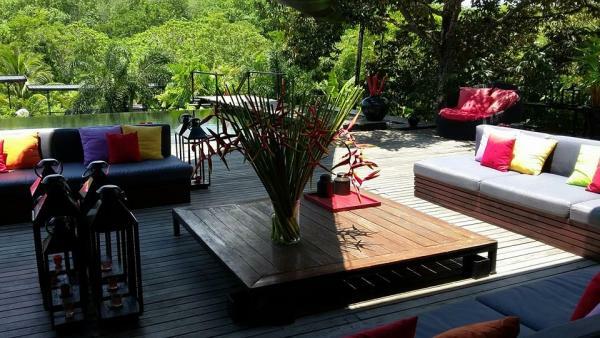 The living area covers 1200 m2 and opens up towards a large terrace in wood and the infinity pool which offers you an idyllic tropical forest panorama. 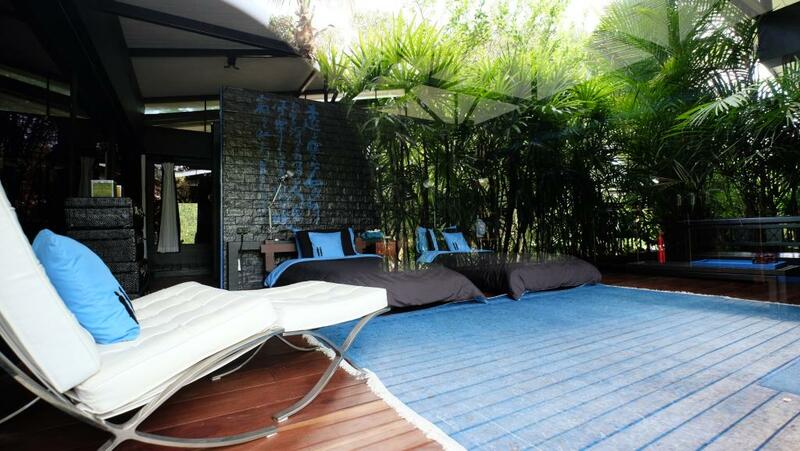 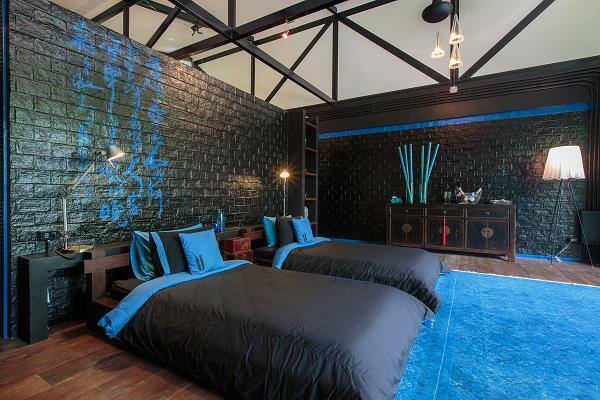 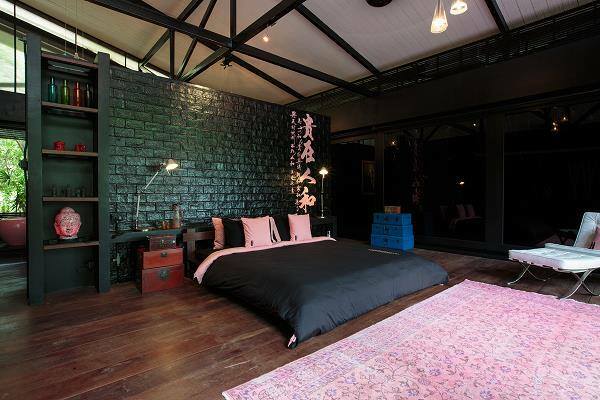 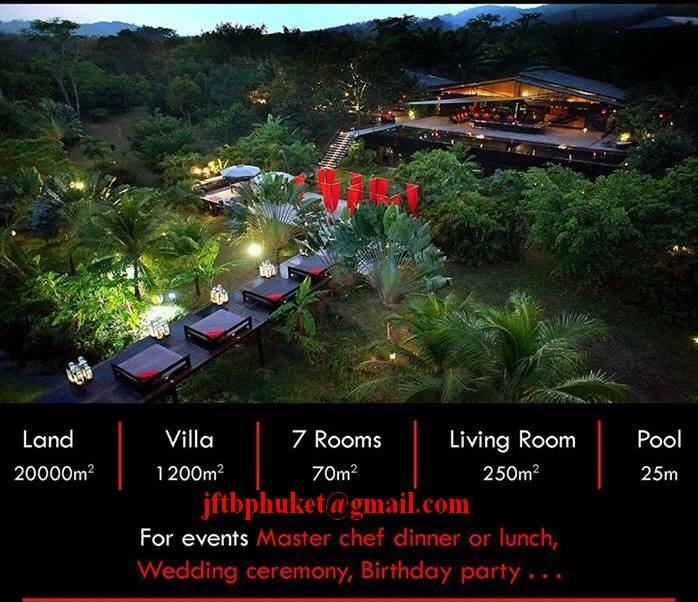 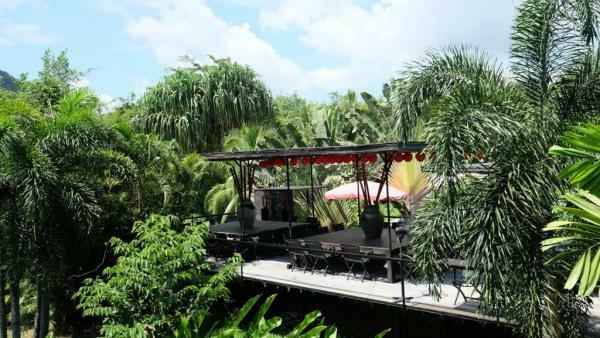 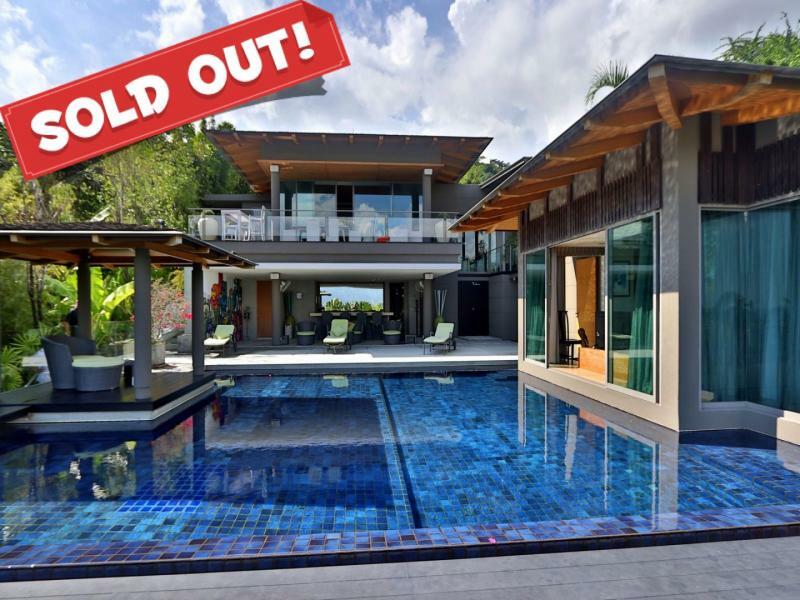 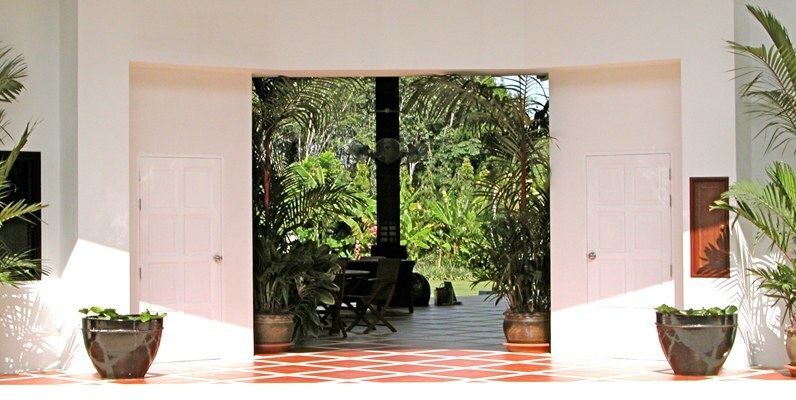 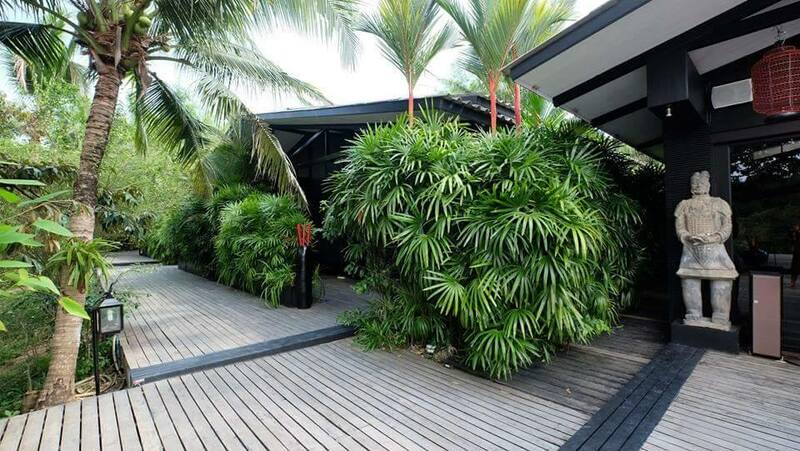 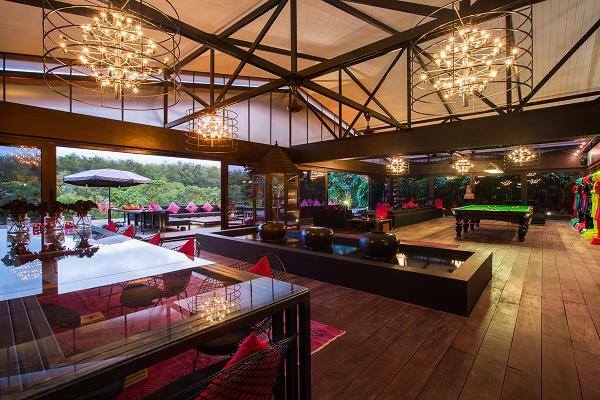 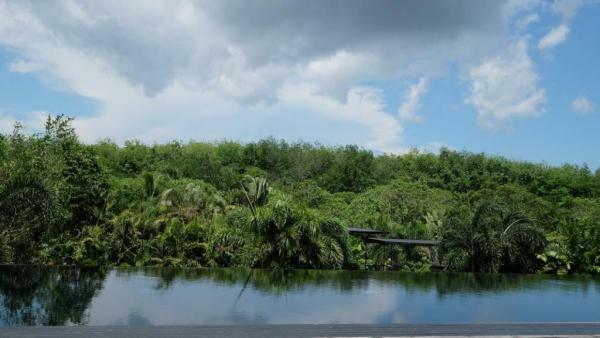 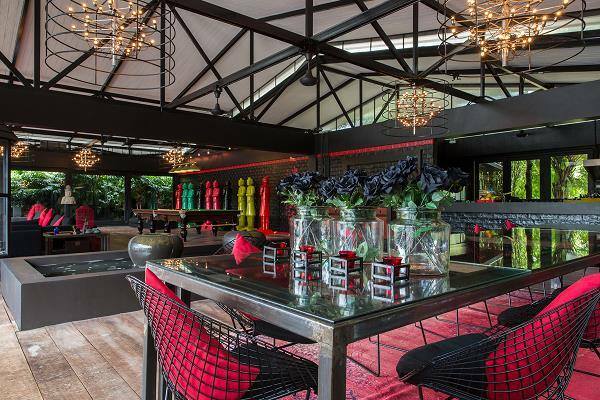 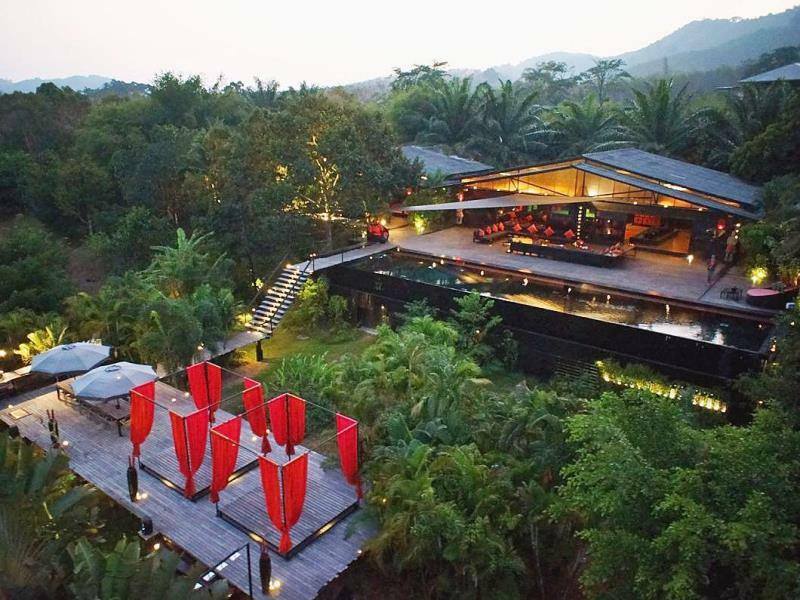 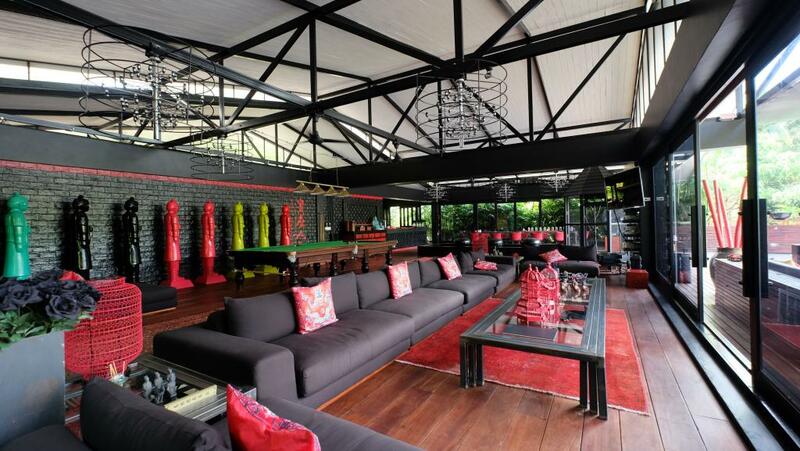 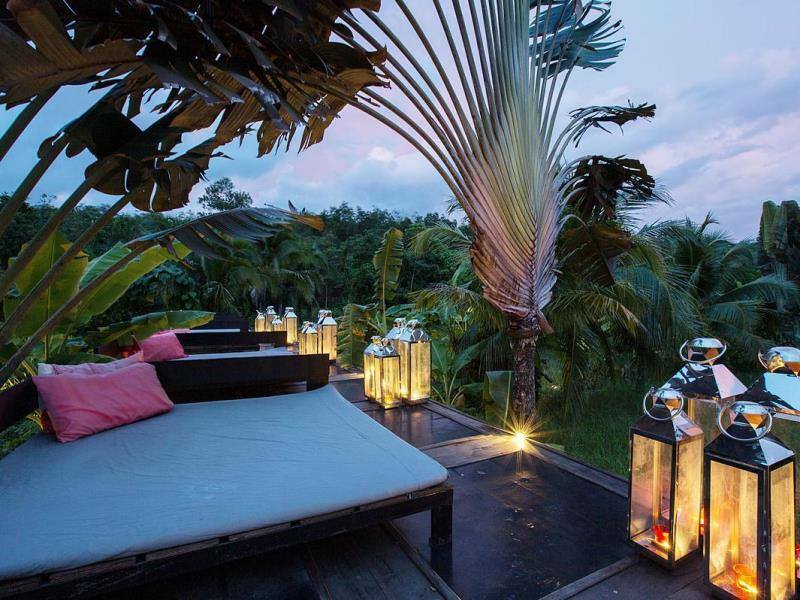 This Amazing Phuket Property can be used also for weddings, party ,business meeting or any other special event.